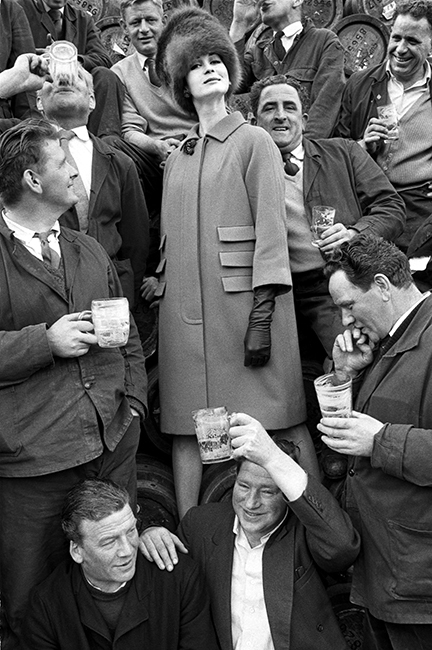 Duffy took this photo for Vogue at the Guinness brewery in Dublin, Ireland in 1962. Duffy’s parents were Irish and moved to the UK shortly before his birth. This image was published in Vogue in August 1962. Quote ref: E_767_07 if you require press information regarding this image.